1. The IP Law Book Review Vol. 9, No. 1 - an ever-changing and updated review of recently published books in the IP field. Reviews are written by a distinguished panel of IP scholars and practitioners. Get incisive and in-depth reviews of these important new works to add to your library --with a direct link to Amazon.com for ease in purchasing. Edited by GGU Professor William Gallagher. 2. Upcoming Events - the GGU IPLC hosts a variety of different events year-round. 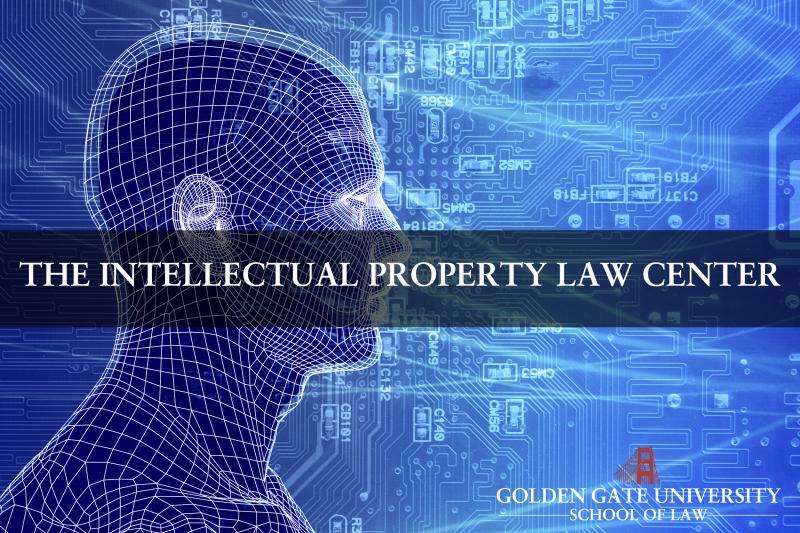 The annual conference, Recent Developments in IP Law and Policy, is a day-long conference (with MCLE credit provided) featuring panels and speakers addressing critical issues in IP law and policy. Past keynote speakers have included Stanford Professor Mark Lemley, USPTO Commissioner Lynne Beresford, and New Yorker IP Writer Ken Auletta. The Distinguished IP Speaker Series brings high-profile IP newsmakers to campus for an evening lecture and reception - the series was initiated in 2009 with remarks by Google Counsel and noted copyright blogger William Patry. 4. The IPLC Advisory Board - this page highlights our distinguished Board of Advisors of the IP Law Center whose support is central to the mission of the IP Law Program at GGU. 5. The Resources/Links Page - featuring links to key online resources for IP law, including government offices, IP Organization sites, IP practitioner sites and blogs, and academic sites and blogs - explore this rich resource to find answers to IP related questions, and news from the IP world. 6. Contact Us - which includes a map to GGU, and other essential information. 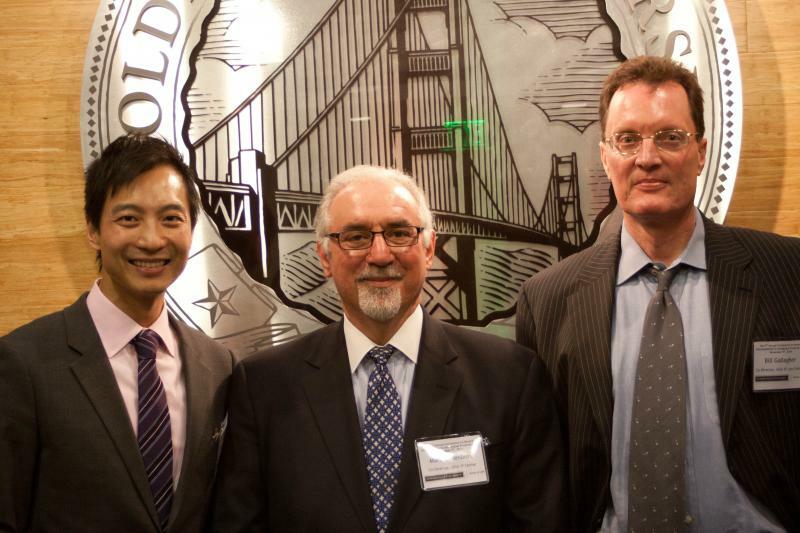 The GGU IPLC acknowledges the generous support of Golden Gate University and its President, David Fike; Law School Dean Rachel Van Cleave; and the members of the Center's Advisory Board. Their support has been invaluable to the efforts of the Center.